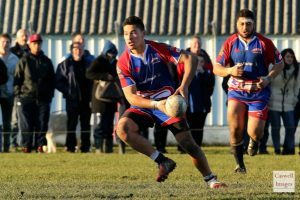 Sio has had an outstanding year for Otago. Most memorable was his massive smashing tackle against Waikato, and some argue that tackle won them the game and the Ranfurly shield. The 22 year old is still young and has a lot of time ahead of him, but is also relishing regular game time. 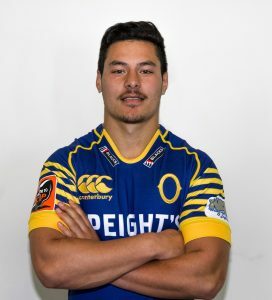 Tomkinson is signed with the Highlanders in 2019 and will be back at the Hawks again for 2019.